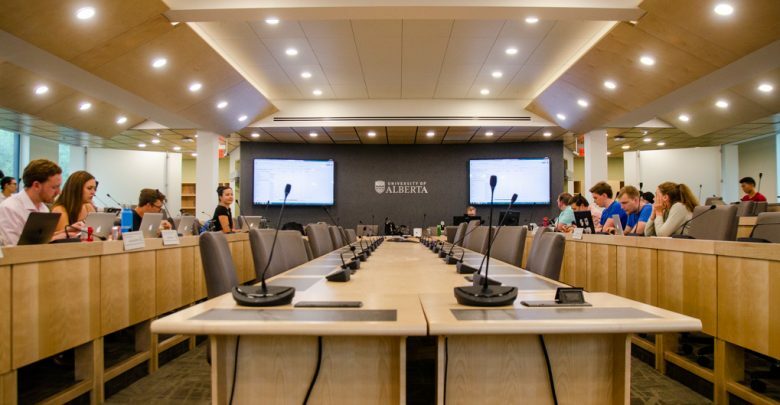 Of the 33 seats on Students’ Council, two are reserved for student representatives from the Alberta School of Business, and one for Faculté Saint-Jean. 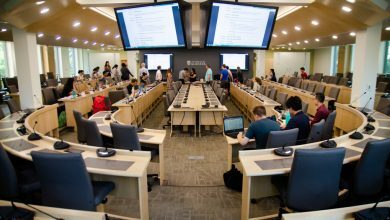 This year, three business students are running for a spot on Students’ Council: Melinda Chisholm, Samir Esmail, and Phoebe Marinakis. 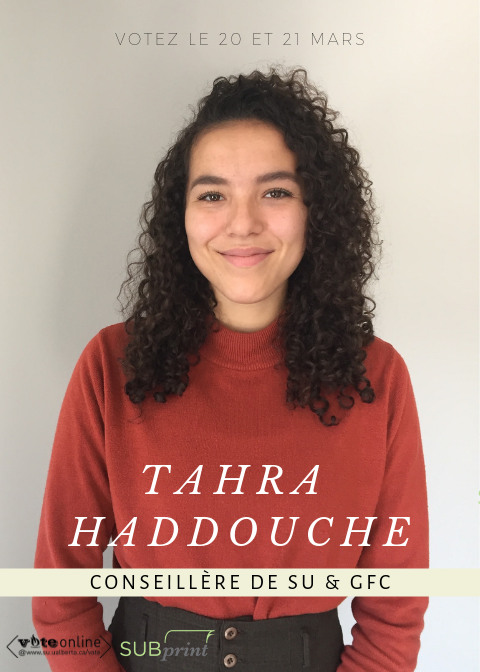 Additionally, Tahra Haddouche is the only candidate running for the Faculté Saint-Jean seat. 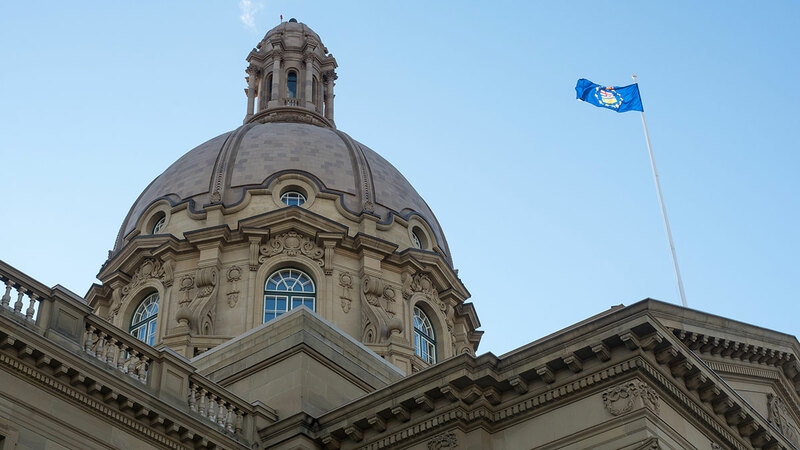 To help readers determine who they want to represent them, we asked each of the candidates why they want to be on council and how they might handle difficult situations if elected. Voting is on March 20 and 21. 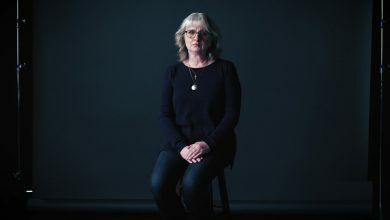 Melinda Chisholm: As a General Faculties Council member, I have spent the last year experiencing how students are the driving force behind decision-making on campus. That said, I have also seen students whose voices are not heard. Every student deserves to have their voice heard, and I want to [be] one of the channels in which students can do so. Last month, I graduated from the 2019 STRIDE cohort. 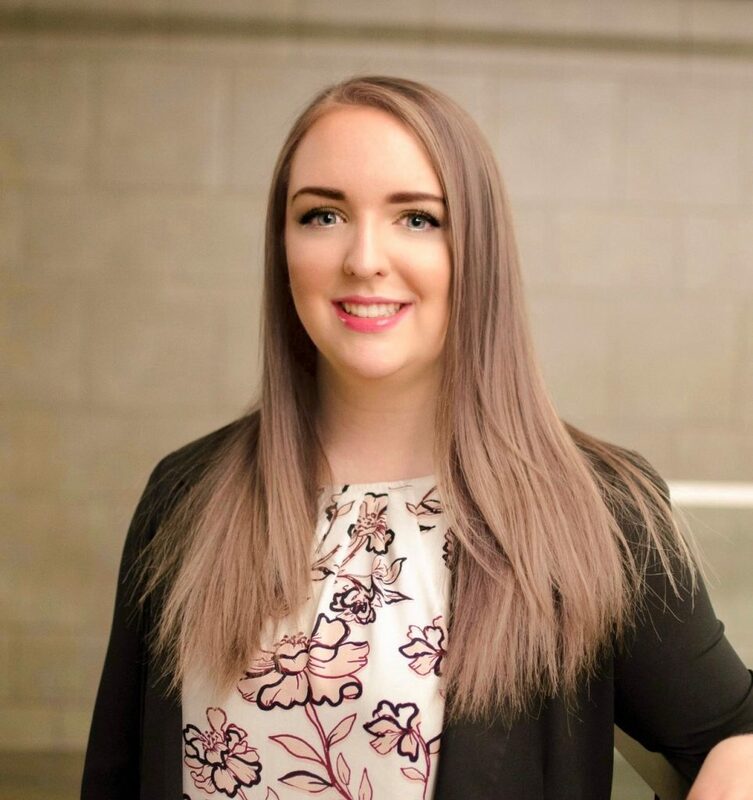 Part of my experience was the opportunity to attend Students’ Council meetings, where I was able to engage with other councillors, ask questions to the executive, and ultimately experience what it would be like to be a member of Students’ Council. It was a completely different experience from General Faculties Council meetings. I would be honoured to have the opportunity to create positive and meaningful change for business students. 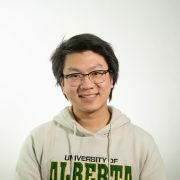 Samir Esmail: After spending the past two years at the University of Alberta, I have noticed that the School of Business and the Students’ Union have less of a relationship than other faculties do. When I see all the clubs and programs that the business school offers, I want the Students’ Union to have more of an impact on promoting these events as well as offering better programs that business students are interested in. Phoebe Marinakis: I had the opportunity to get involved with the executive elections through volunteering on campaigns. The opportunity sparked a resolve to do my own work and help to improve the lives of students. I’m passionate about leadership within the community and I believe decisions made should reflect stakeholders needs. I want to ensure the School of Business voices are considered in the decision-making process. Tahra Haddouche: I want to continue to be a vocal advocate for Campus Saint-Jean (CSJ) issues such as the limited programs and the cafeteria. It is important to keep the Students’ Union accountable to CSJ and I want to be a link between CSJ and main campus. Chisholm: I will create a joint Facebook page [for] business councillors with the other individual elected. Here, we will share any pertinent updates from council sharing updates on what we are doing for our peers. This will allow us to reach business students en masse and create one consolidated platform for business students to become informed, as opposed to jumping all over the place looking for information. My platform will be posted on the Facebook page, and I will create a Google Form for anonymous submissions, allowing business students to have their voice heard. I will be holding office hours every week, where any business students can come and discuss matters. If popular, I will increase the number of hours per week. Further, I would also like to host town halls. It would have been great for our current councillors to have hosted a town hall regarding the student spaces levy prior to voting on it so that they could accurately represent our faculty. 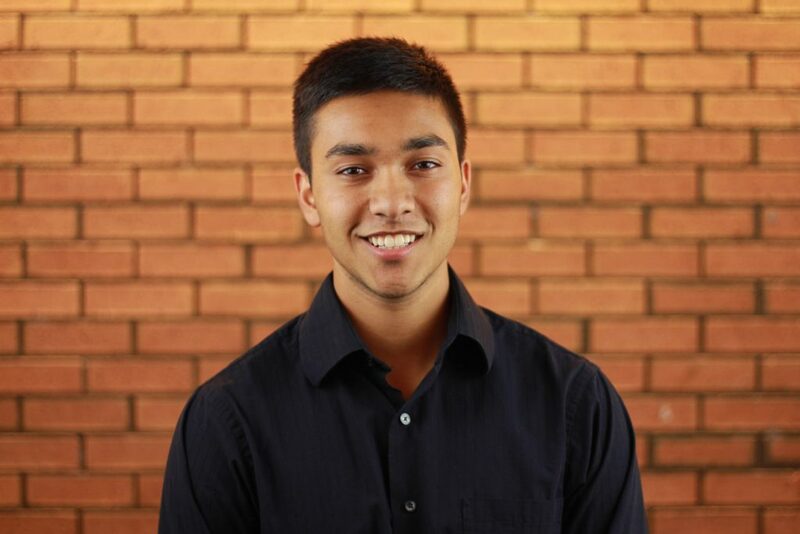 Esmail: I [want to] build a connection through the Business Students’ Association (BSA) and through their surveys, ask for feedback about what types of things business students would like to see. 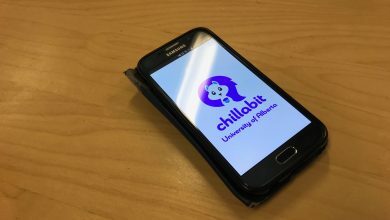 In addition, use the school’s other marketing platforms to provide detailed summaries about what is happening at the Students’ Union and how they impact business students. Marinakis: I’ve expressed the importance of collaboration with the BSA. The BSA has an extensive reach to students within the business faculty as it works with 27 student clubs. The BSA also conducts the annual survey that outlines student concerns and trends in order to present a clear picture of where business students see room for improvement. I believe it’s important to understand the needs of constituents in order to make informed decisions, the survey provides me with the information to gain this insight if I’m not able to personally reach all students. Haddouche: I plan on creating a Facebook page describing motions voted on, and any pressing issues CSJ student should be informed about. That way, there is transparency and students can message me easily with any questions or concerns they have. Chisholm: If a motion has been sent out ahead of time in a council meeting agenda, I will have done my research prior to the meeting and have consulted with the business students I represent. If the item is controversial and I do not have a solidified opinion of what business students would want, I would request more information. If [that’s] not possible, I would likely abstain from a vote. Esmail: For difficult issues, it is essential to ask for input from all stakeholders involved. To get as much feedback on the issue as possible, I will first speak about the motion at general faculty meetings and directly with clubs to get their input. Secondly, I will provide surveys through the BSA. Lastly, I will work directly with the BSA internal directors to get input from international students. Marinakis: Before responding to a difficult motion, I’d like to gather as much information as possible. I want to be clear on what is being gained and what is being lost in the event that the decision is made. I would consult with the constituents through the BSA to ensure my understanding is accurately representing the voices of business students. As a representative for the faculty, I’d ultimately act in the best interests of the student’s I’m advocating for. Haddouche: I would get as informed as I could be, and talk to CSJ students and l’Association des Universitaires de la Faculté Saint-Jean (AUFSJ) for council on how to vote or what questions or comments to bring up. Chisholm: As a current GFC councillor, I’ve had perfect attendance. One thing I pride myself on is that, while being very involved on our campus, I am able to maintain a flexible schedule and maintain all of my commitments. I do not make myself available for any kind of involvements if I don’t have the time to properly commit. Assuming that I am re-elected again, I do not foresee any challenges in attending the bi-weekly council meetings, let alone maintaining attendance above the minimum 50 per cent. Esmail: Over the past few years, I have been committed to the success of High School Model United Nations (HSMUN) moving from an advisor to chair and now this year becoming the finance executive. In any role I am passionate about, I will go above and beyond to uphold its duties. Student governance has always been an interest of mine and I want to make sure that I am there for every meeting. Marinakis: One of my personal values is accountability. I believe roles that require any amount of responsibility should be considered thoughtfully, before deciding to take on time commitments associated with them. Before considering running a campaign, I consulted with previous and existing members of the Students’ Council to understand the ramifications of the commitment. I can fulfill the time commitments and duties. Haddouche: I have been to every meeting last year or had a proxy go for me. That’s a pretty solid track record. Chisholm: I am actually lucky enough to have a working relationship with all of the incoming SU executive members. I met Akanksha Bhatnagar last year and developed a closer relationship through STRIDE. I have gotten to know Joel Agarwal and Adam Brown better through attending council meetings and volunteering on Luke Statt’s campaign. I think it’s safe to say that I know Statt since I was one of his volunteers. As such, I foresee an effortless and amicable interaction between myself and the incoming SU executives. That being said, those who know me know that I always do what’s right over what’s easy. I am unafraid to ask questions, even if they might sound stupid in my head. If there is a topic of contention or disagreement, I will be unafraid in voicing my opinion. I will present my perspective and provide examples or supporting evidence where possible but also do my best to see the issue from their perspective and understand where they are coming from. If a collaborative solution is a possibility, that will be my ultimate goal. Esmail: I think the great thing about council is that everyone has an equal vote. It is imperative that councillors voice their opinions to the executives and offer recommendations that coincide with what the students want. 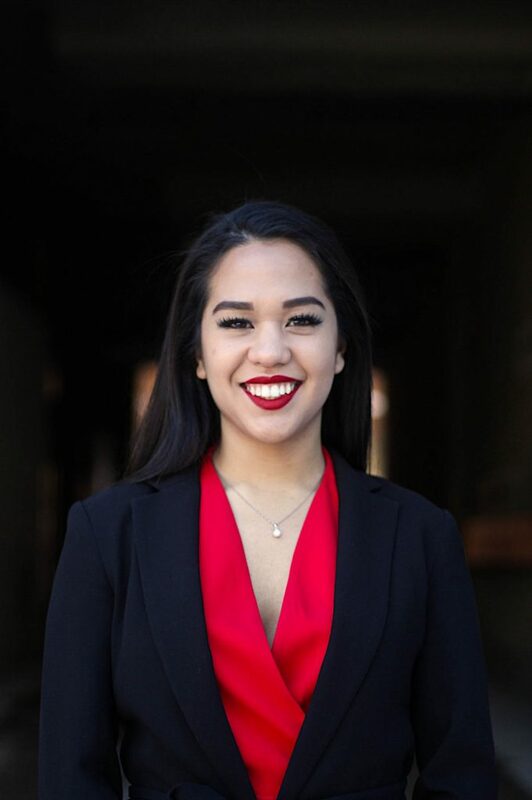 Although I am familiar with most of the executive team, I think the main priority of my duties as a councillor is to hold them accountable and voice the opinions of business students no matter how much that contradicts the executive’s views. Marinakis: I’ve had the opportunity to meet and work with some of the existing executives in different capacities, which has allowed me the ability to establish rapport. I also plan to introduce myself to all other executives I haven’t had the opportunity to meet, and aim to create an open line of communication between us. I believe that developing professional relationships will allow for better interaction and communication with executives. As elected executives on the Students’ Union, they hold power and responsibility. The decisions they make should be held to a level of respect. Personally, I’m not afraid to challenge issues that I believe are not serving the university and I will ensure that the choices executive make are financially and socially are progressive, impactful, and the right. In the event of a conflict, I believe existing relationships will help me address conflicts in a productive manner, whether that’s having a one-on-one conversation or respectfully discussing the issue as a team. Tahra Haddouche: Since I know all of them, and was on council with most of them before, I’m not afraid to speak my mind. If there’s an issue, they are for sure gonna hear my opinions, which I have a lot of.